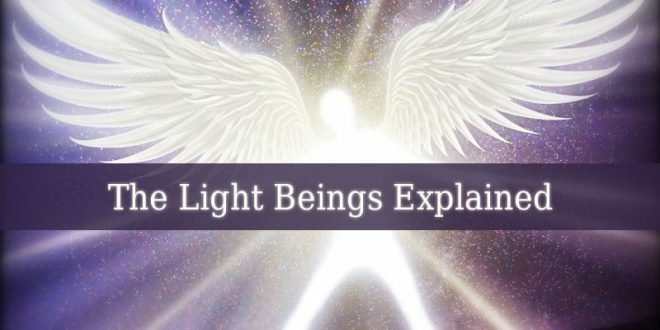 Archangel Zachariel – also known as the healing angel. Firstly his name means “Remembrance Of God”. And he is the governor of the planet Jupiter. But some sources mention him as the governor of The Sun. He is also the angel of Thursday. 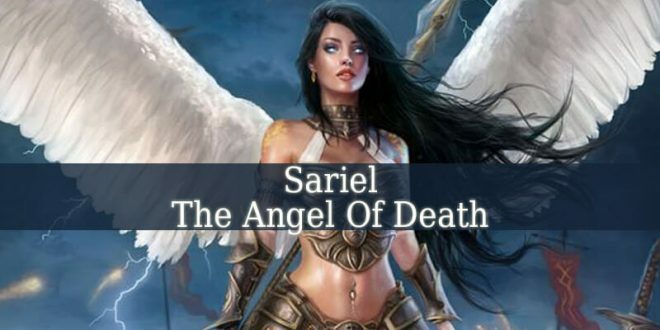 Archangel Zachariel is the ruler of the order of Dominions, in Christianity. And one of the rulers of the order of Hasmalim. 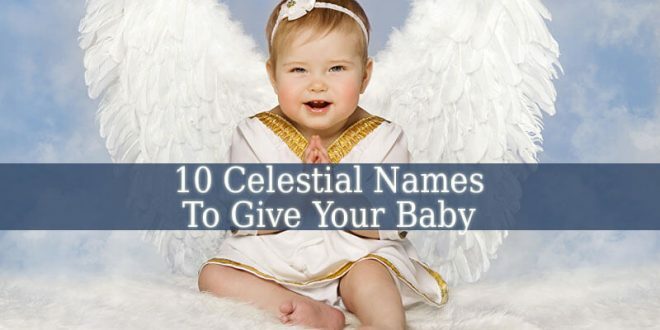 The other 2 divine rulers of this order are Hashmal and Archangel Zadkiel. 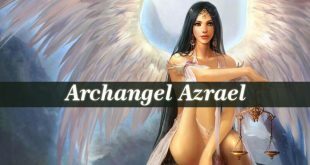 Archangel Zachariel is a Power. His main responsibility is to lead the souls to judgment. 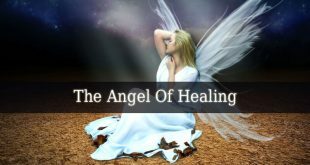 Zachariel is the divine angel of healing. 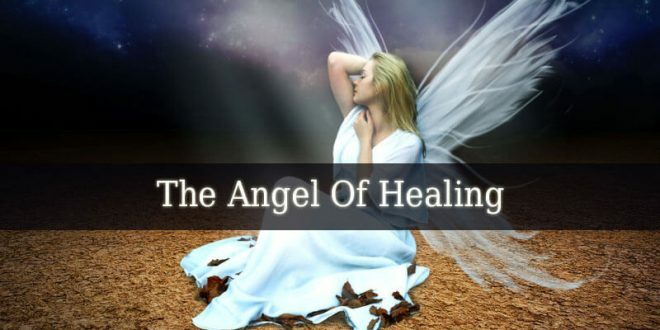 He brings spiritual, emotional, mental and physical healing. 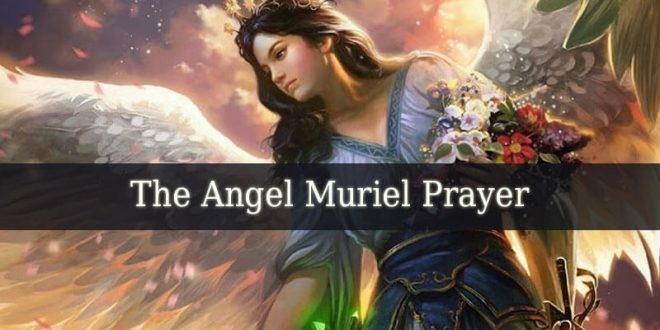 This powerful angel helps you with changes. He prepares you for the major changes in your life. 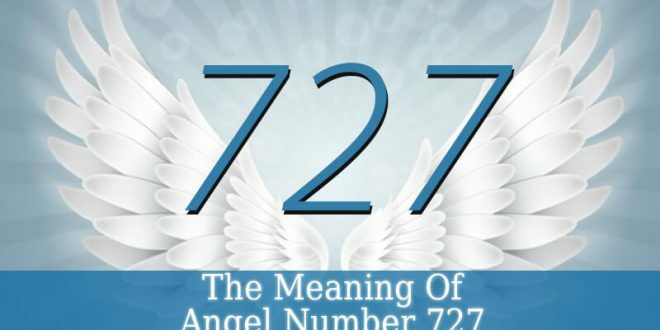 Zachariel is also the prince of the so called Ministering Angels. These angels watch over the mortals. 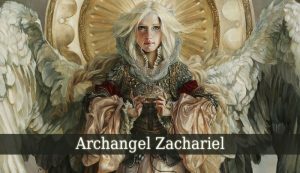 Archangel Zachariel is the protector of children of sinner parents. He makes sure that the children will not follow their parents’ paths. Zachariel is the best angel you can call in difficult situations. Because he fills you with courage and strength to face your problems. Therefore, inspires you to be brave. 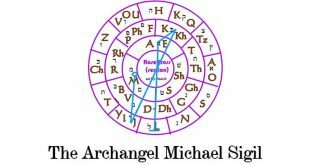 The Book of Enoch mentions Zachariel as one of the seven archangels. But this is not the only source mentioning the same thing. Because Pope Gregory I inculded Zachariel in his list of the seven Archangels. 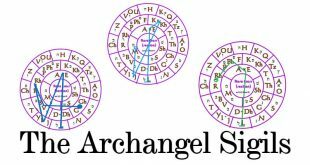 In calabalistic texts such as Transcendental Magic, Levi mentions the archangel as one of the Powers. And the ruler of the planet Jupiter. On The Arabic Talismans, Zachariel replaces Pi-Zeus. Who is one of the planetary geniis of Egypt. 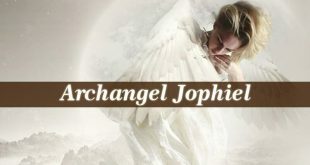 The History and Practice of Magic I describes the archangel as the angel of Thursday. This day being the most favorable for an invoking ritual of Zachariel.